A while back we brought you the story of one of Hollywood’s hottest projects: Abraham Lincoln: Vampire Hunter. It seems now that director Timur Bekmambetov (Wanted) has found his presidential vampire slayer. 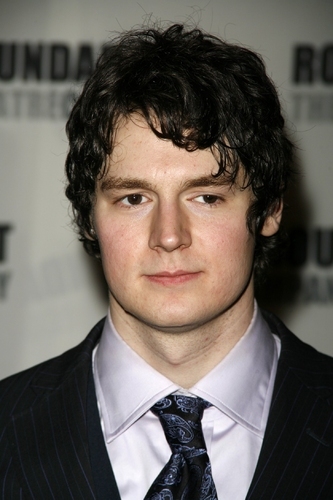 Deadline has revealed that Benjamin Walker, most notably known for his role in Kinsey (dir. Bill Condon, 2004), has landed a deal to star in the film. Previously he was up to play Beast in Matthew Vaughn’s X-Men: First Class but was ultimately replaced because he was thought to be too old for the part. Now that the ball is rolling with the project, film fans will have to sit back and eagerly wait as the other casting roles fill up. Abraham Lincoln: Vampire Hunter is planned to be shot in 3D with a summer 2012 release, which means that the filmmakers will have to get moving! Do you think Walker looks the part of Abraham Lincoln and will this project bring in audiences or fail miserably? Give us your thoughts! This entry was posted in News and tagged Abraham Lincoln, Benjamin Walker, Timur Bekmambetov, Vampires. Bookmark the permalink.